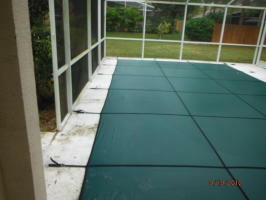 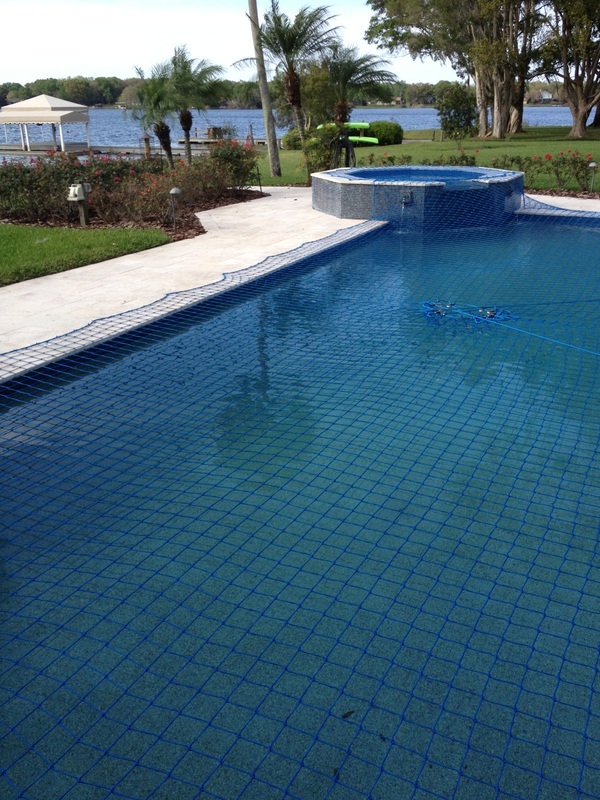 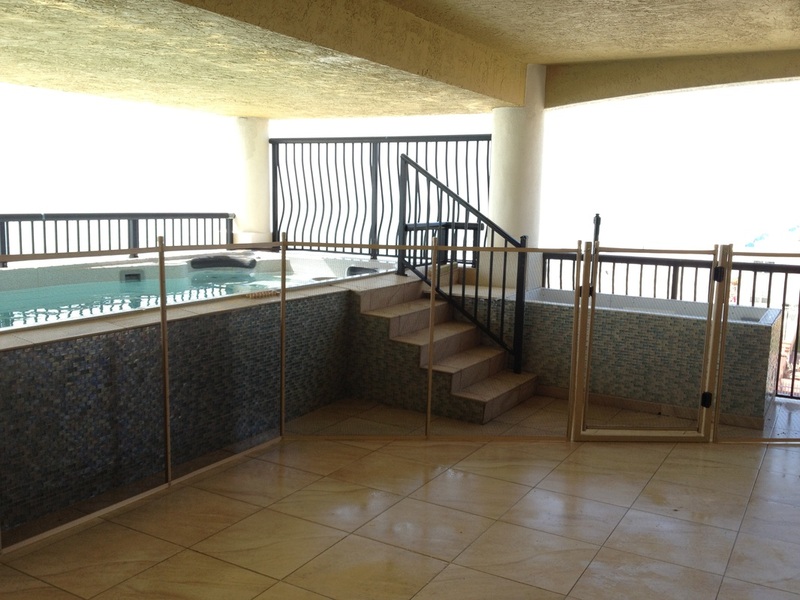 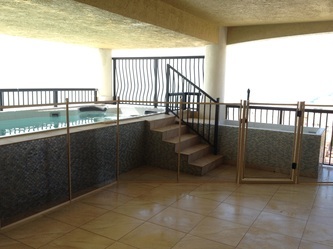 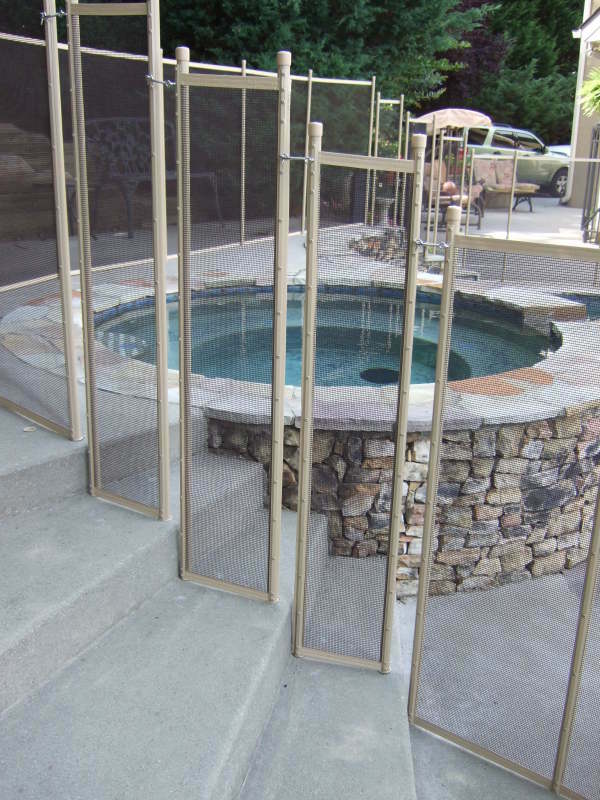 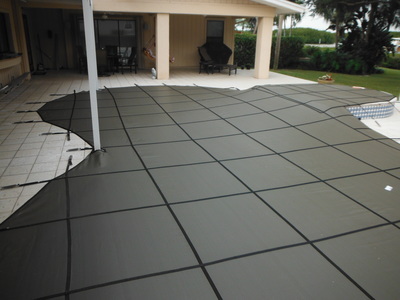 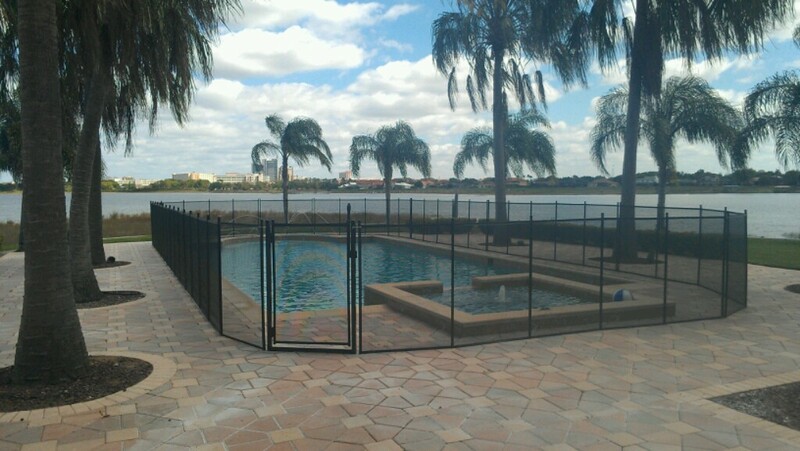 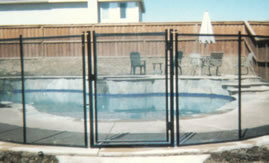 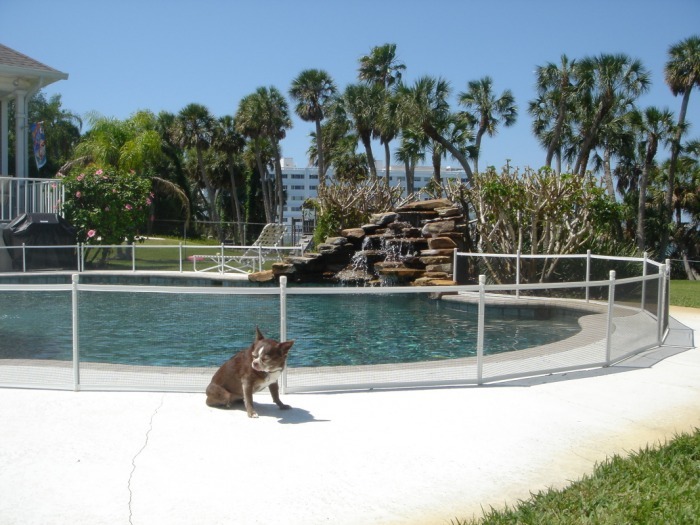 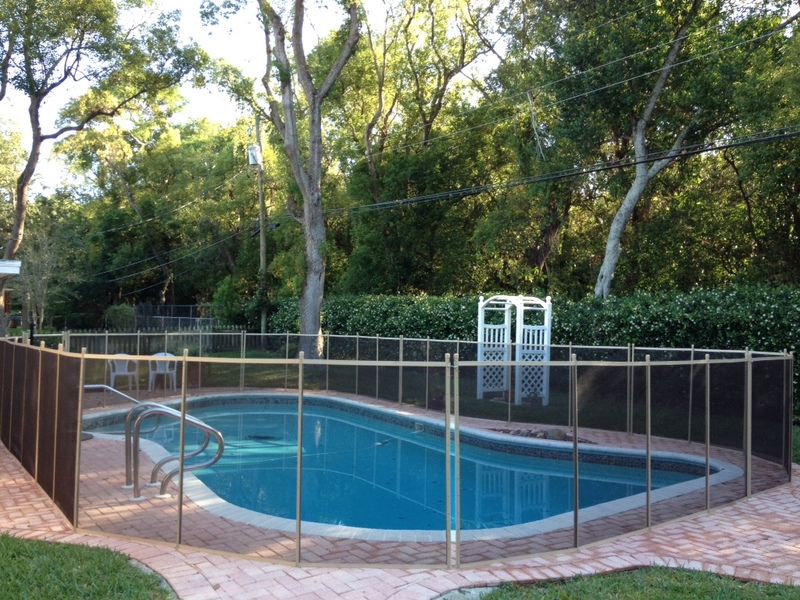 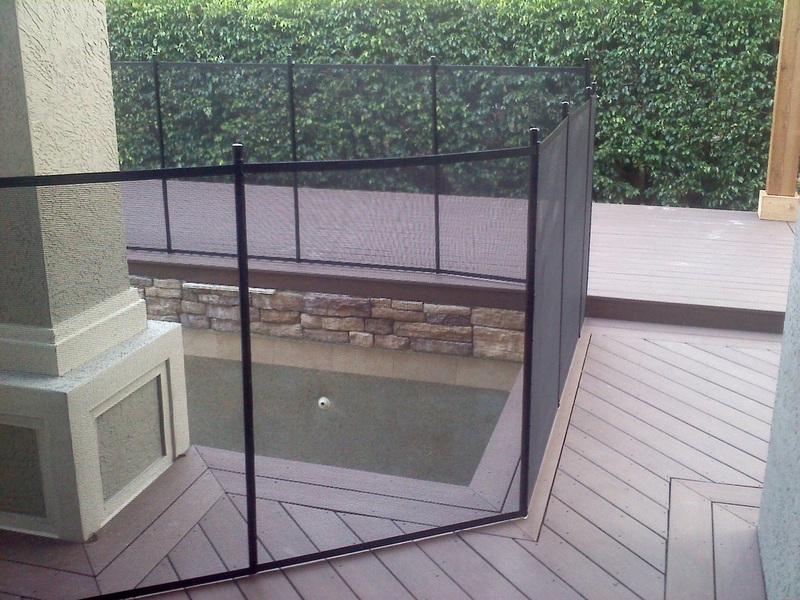 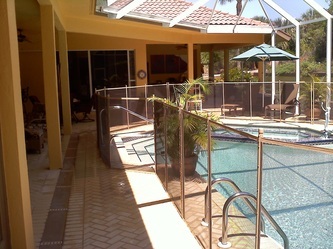 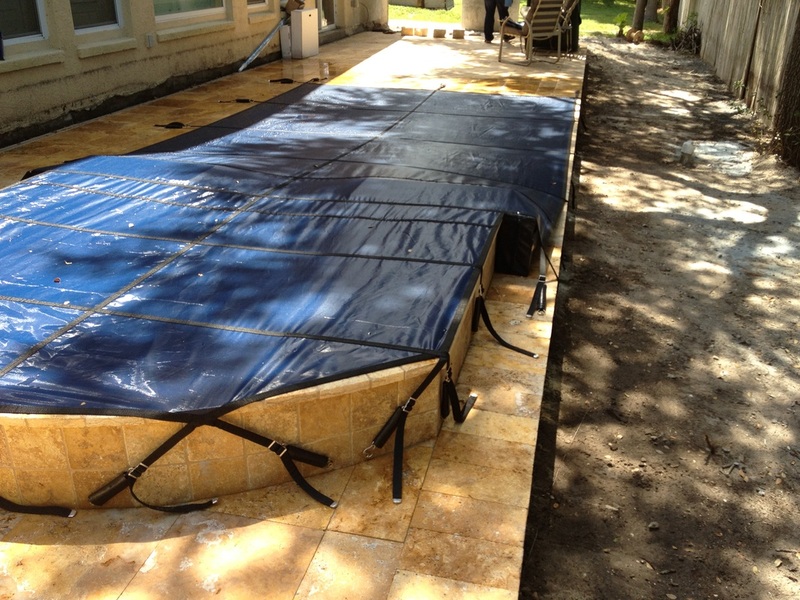 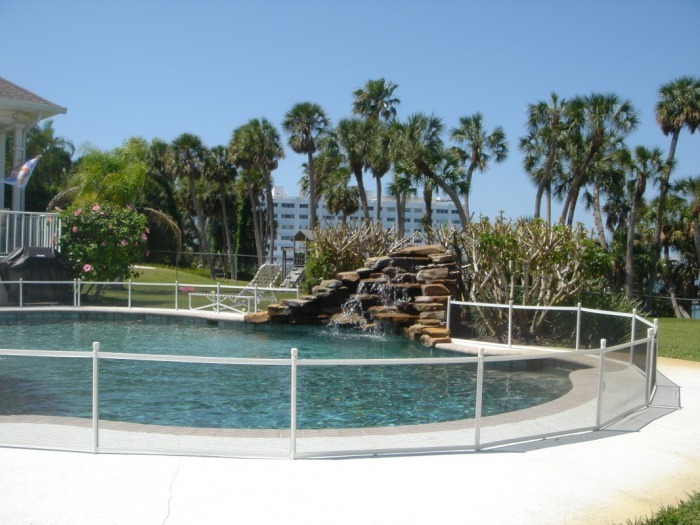 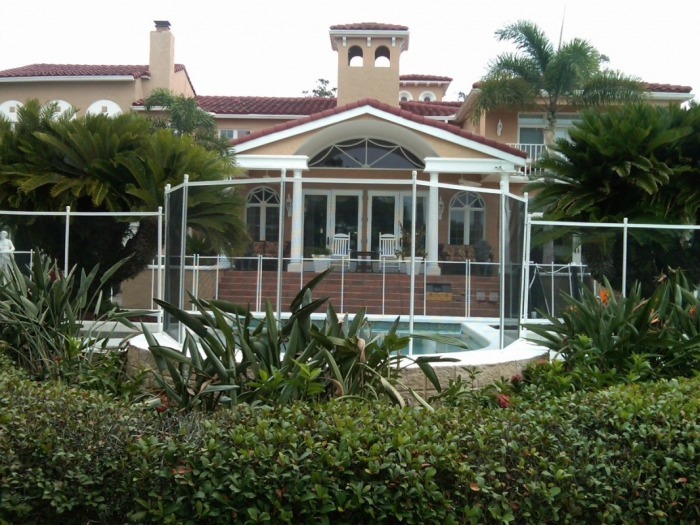 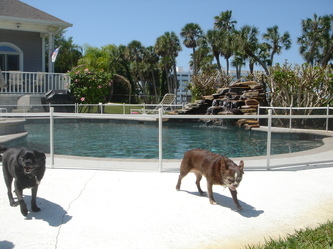 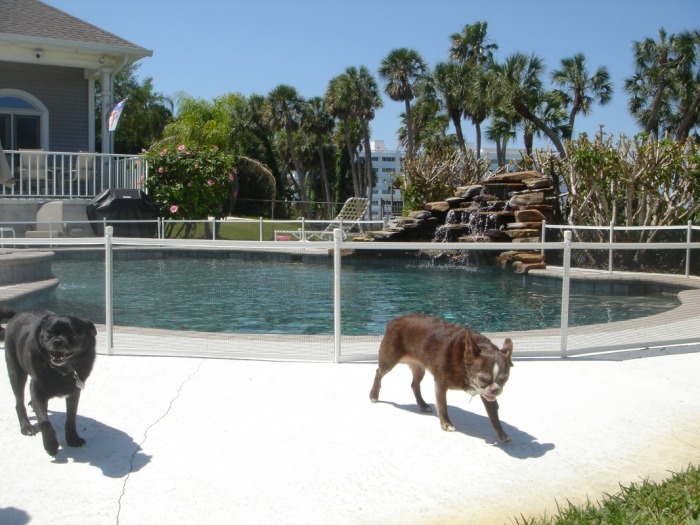 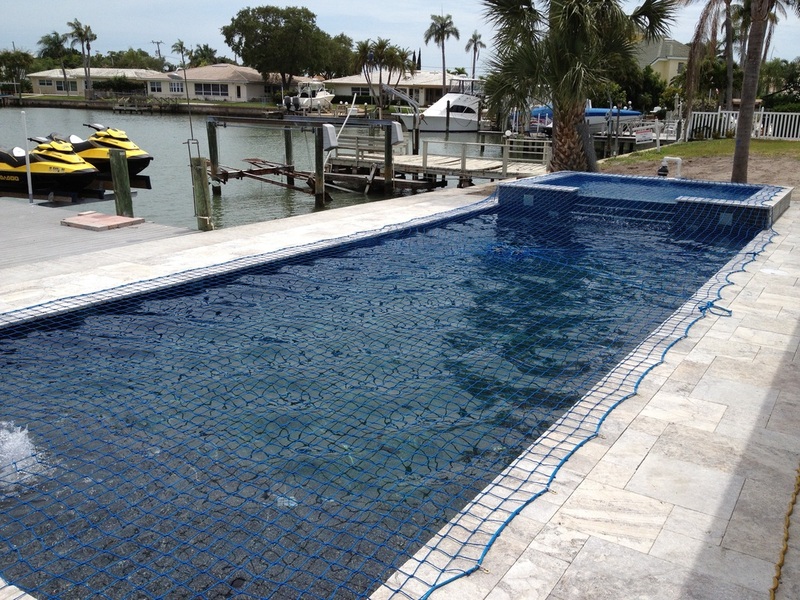 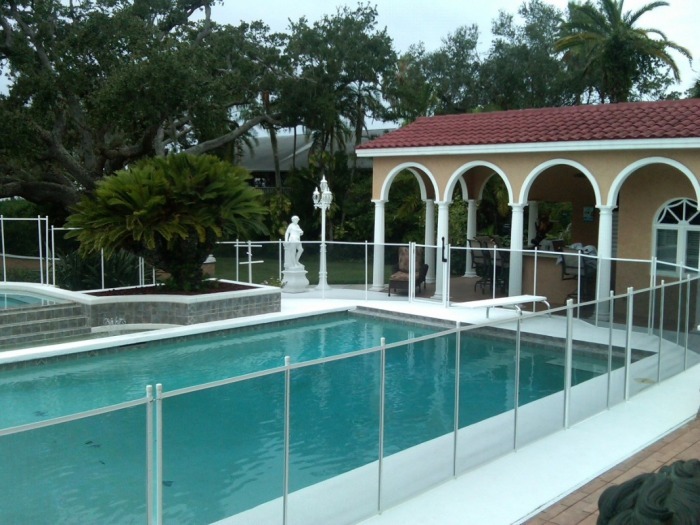 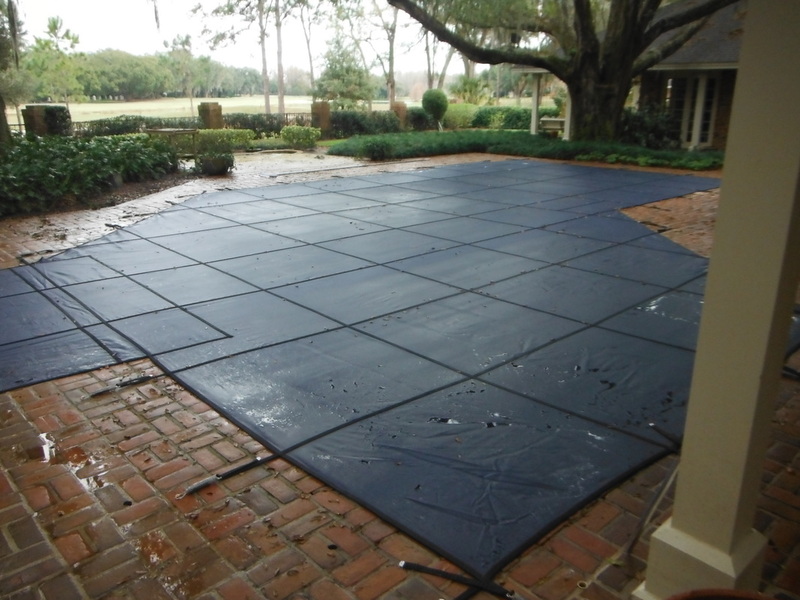 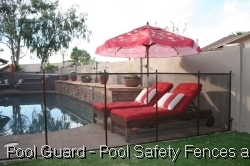 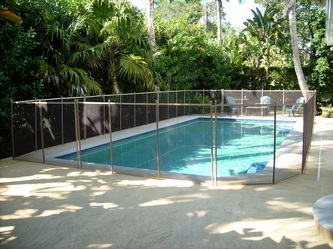 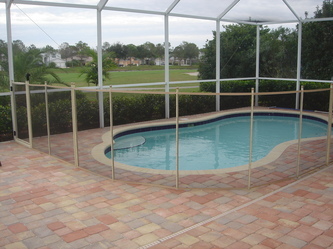 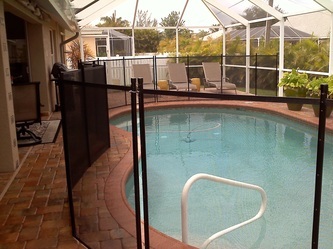 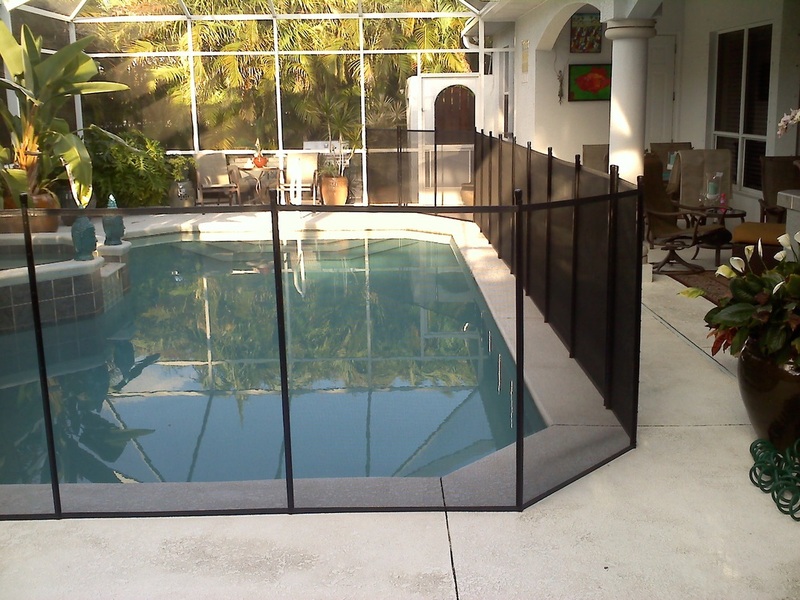 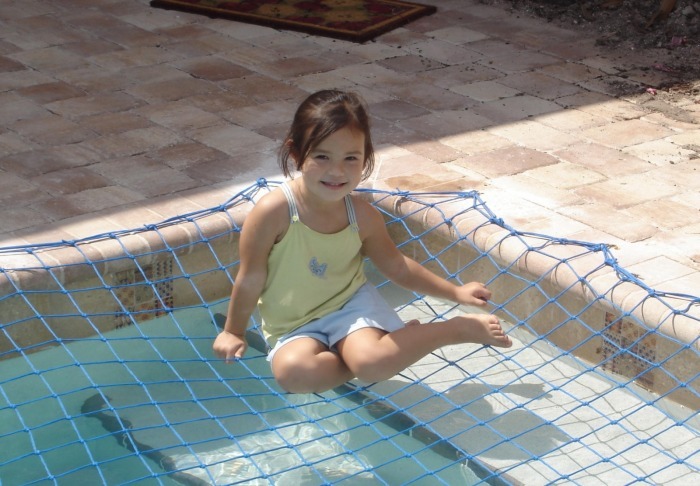 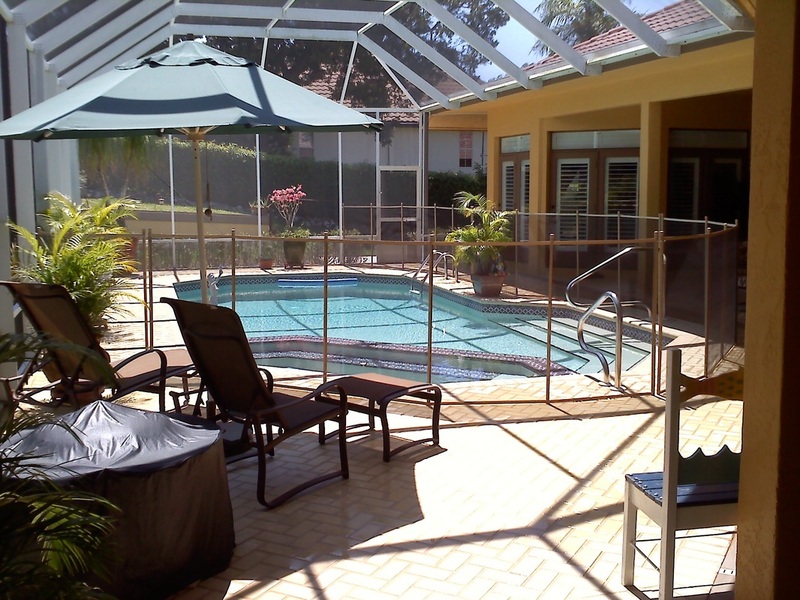 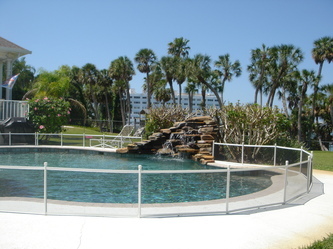 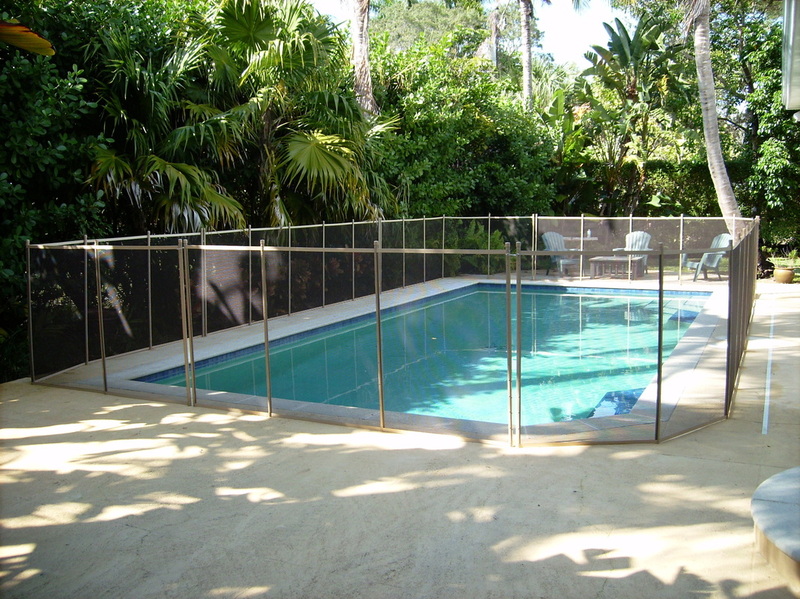 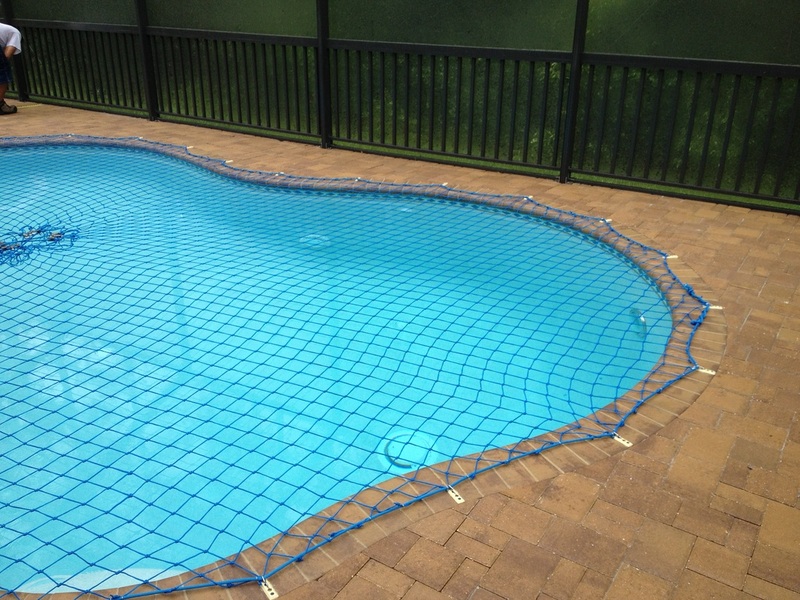 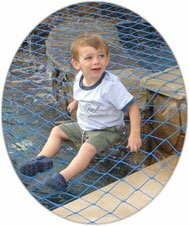 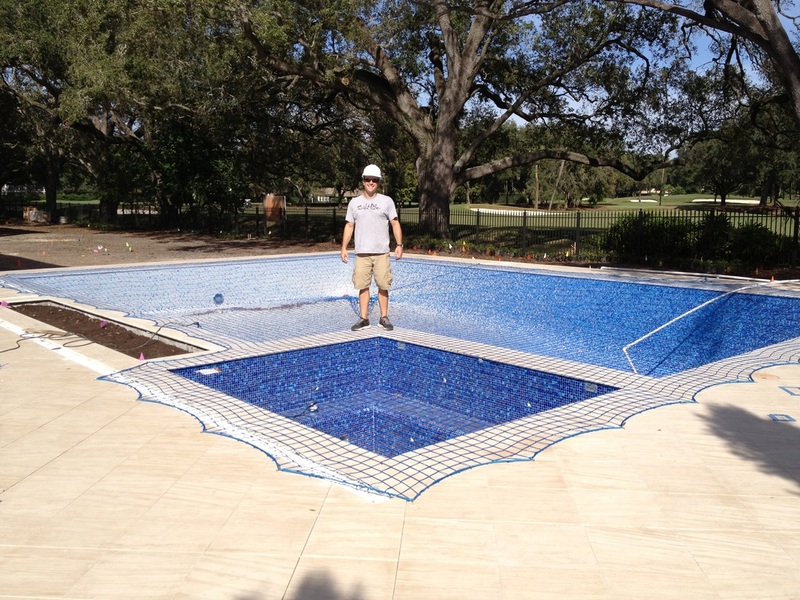 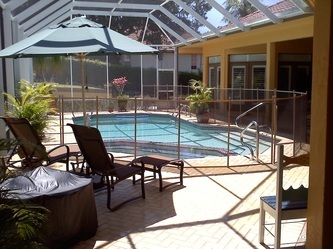 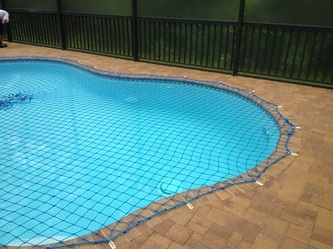 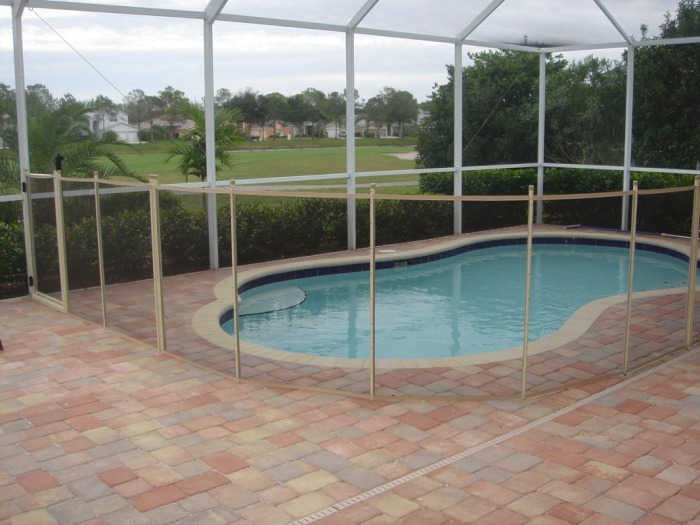 Here is a Gallery of our work: Pool Safety Fences, Pool Safety Covers, Pool Nets and Pool Fence Gates in Hillsborough, Pinellas and Pasco Counties in Florida. 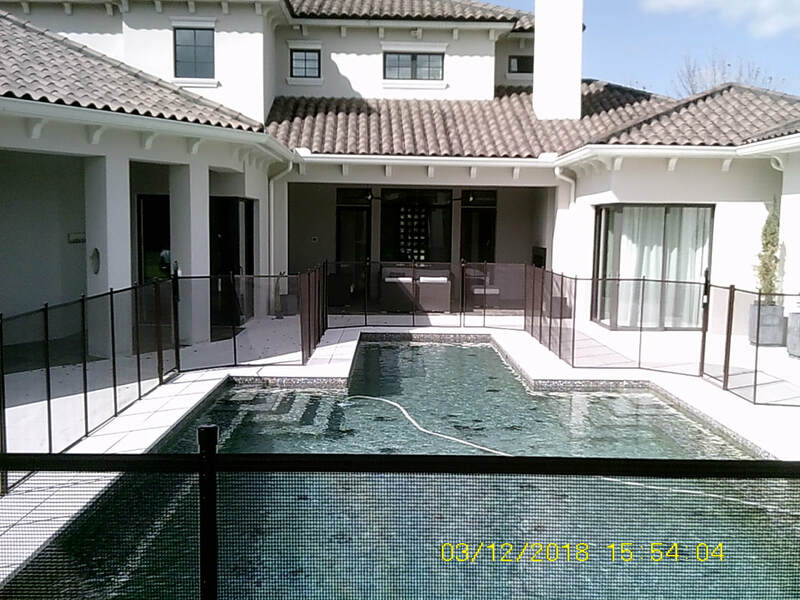 Cities Like: Tampa-Clearwater-Saint Petersburg-Lutz-Westchase-Land O Lakes-Wesley Chapel-Brandon-Largo-Tarpon Springs-Odessa-Riverview-Lithia-New Tampa-Oldsmar-Safety Harbor and Dunedin. 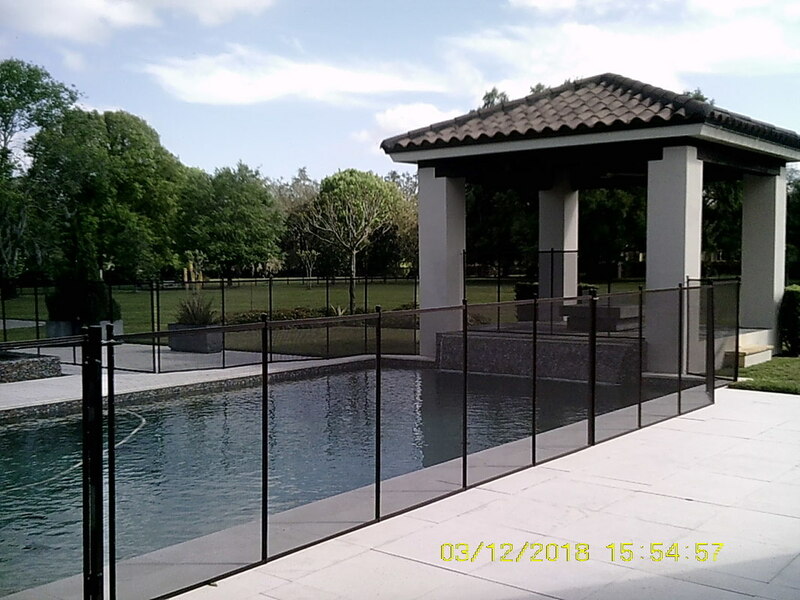 Tampa Pool Fencing and Tampa Pool fence gate video from jobs installed in Clearwater, Largo, Palm Harbor, Oldsmar, Lutz and Seminole Florida. 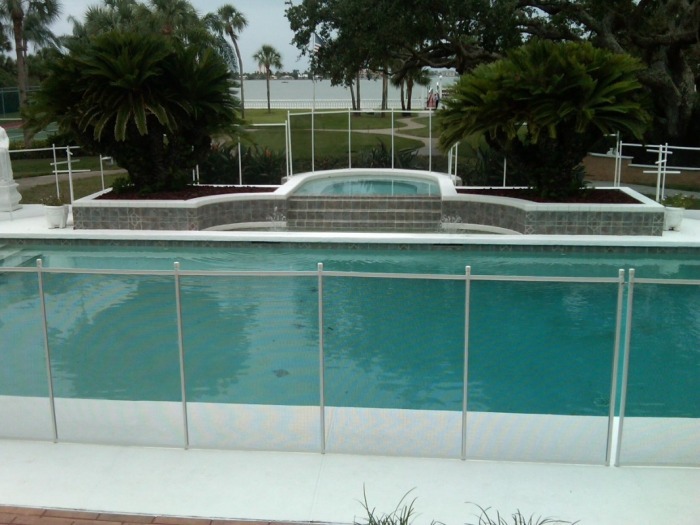 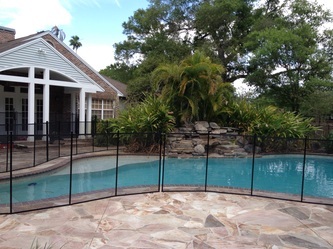 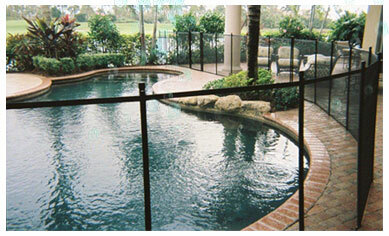 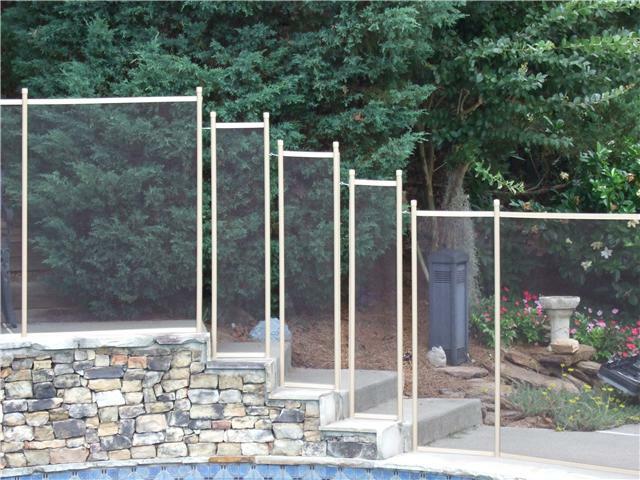 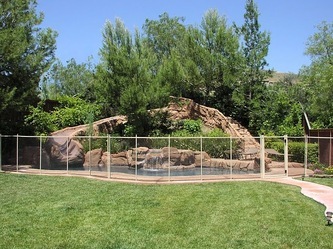 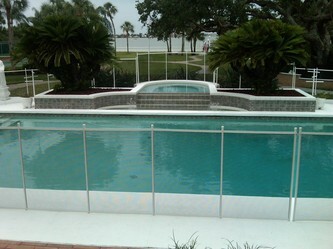 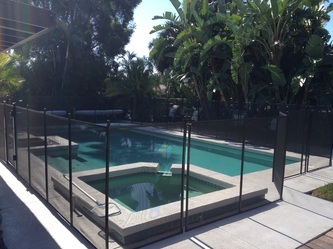 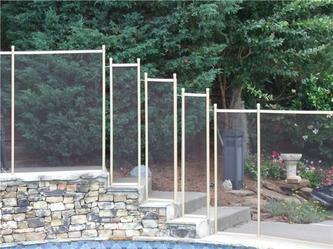 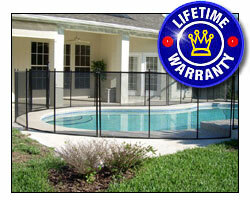 A Tampa Pool Fence installs and repairs all types of swimming pool fencing and swimming pool gate systems throughout Tampa Bay, Hillsborough, Pinellas and Pasco counties. Call today 813 929-8729. 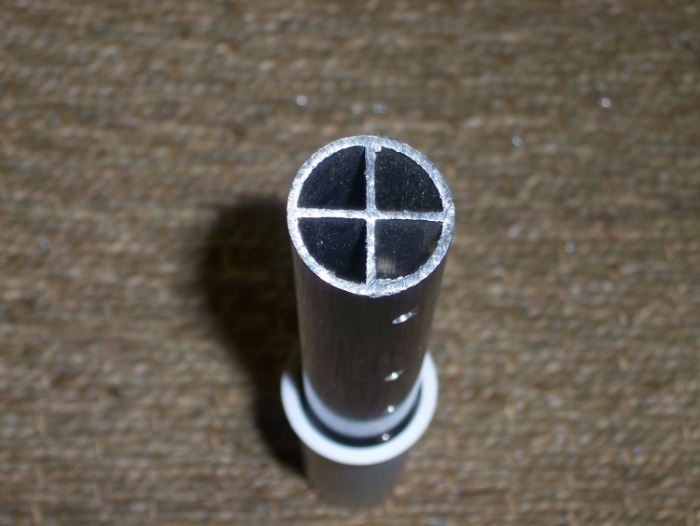 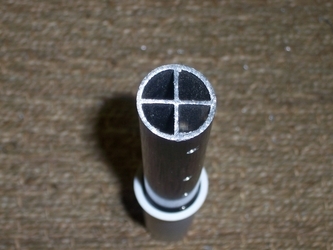 See our work below in these short videos.